Classical styling. FD30 Fire Door Fire Door. 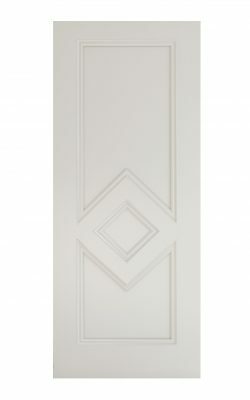 Available as a standard Door (35mm) version too. Deanta Ascot White Primed FD30 Fire Door. 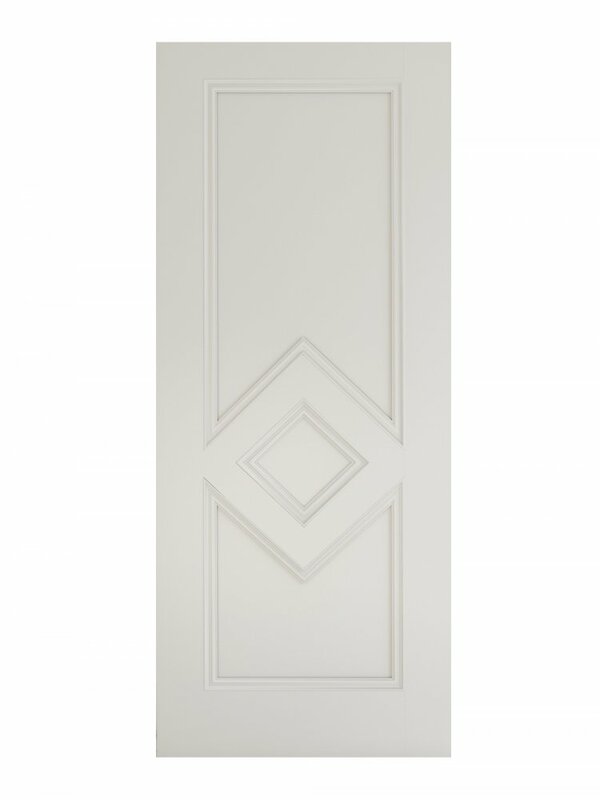 A Fire Door version of this classically styled door with a raised square panel inside a full length panel. White primed ready for your final coat of decoration.